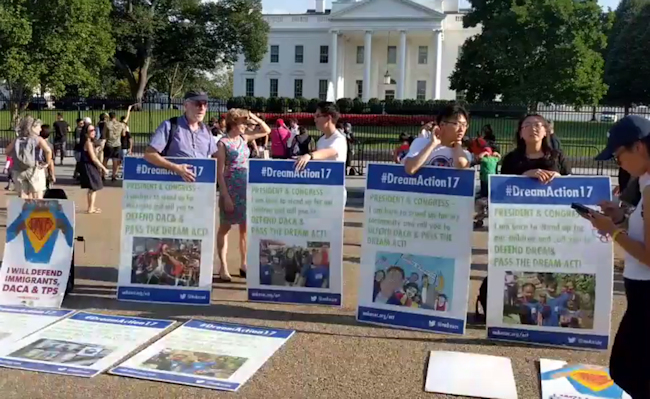 Asian American advocacy group, National Korean American Service & Education Consortium (NAKASEC), is currently one week into a marathon 22-day vigil in front of the White House. 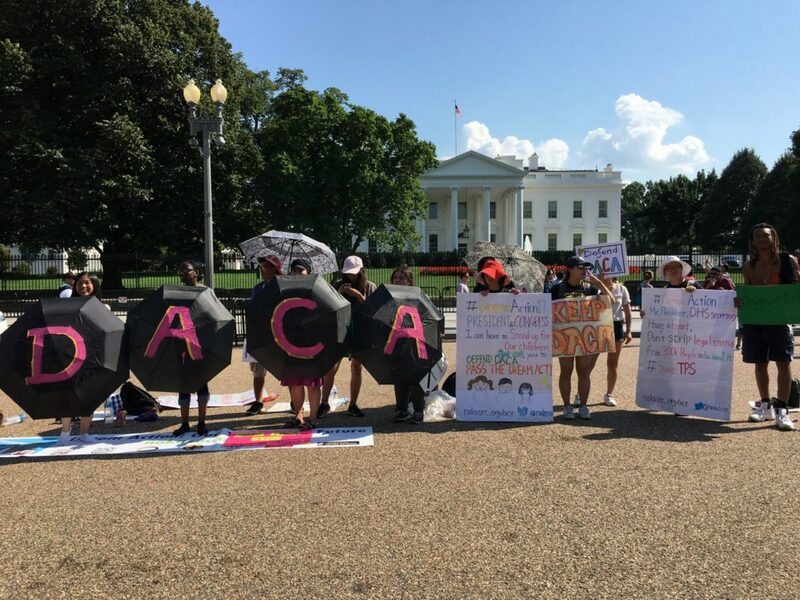 Activists with NAKASEC are protesting Republican efforts to eliminate the Deferred Action for Childhood Arrivals (DACA) and the Temporary Protective Status (TPS) programs, two programs that grant protection from deportation and offers work authorization to certain undocumented immigrants. 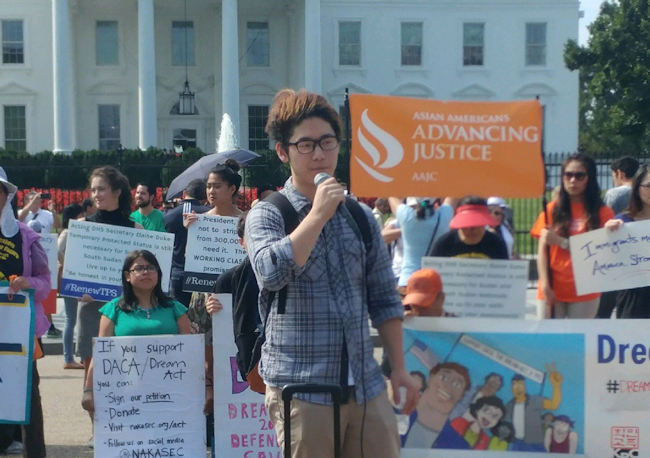 DACA was implemented in 2012 as a program to provide protection for undocumented immigrants who are current (or recently graduated) students, who have no criminal history, and who who were brought to the United States as young children. 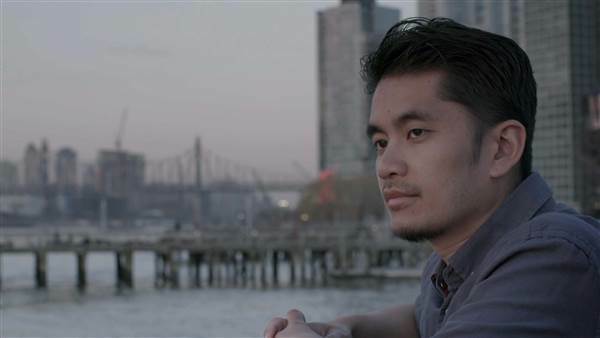 Undocumented immigrants registered under DACA — known colloquially as Dreamers — were raised knowing only America as their home. Yet, without deportation protection, they are at-risk of being detained and removed by Immigration & Customs Enforcement (ICE) to a totally unfamiliar country. 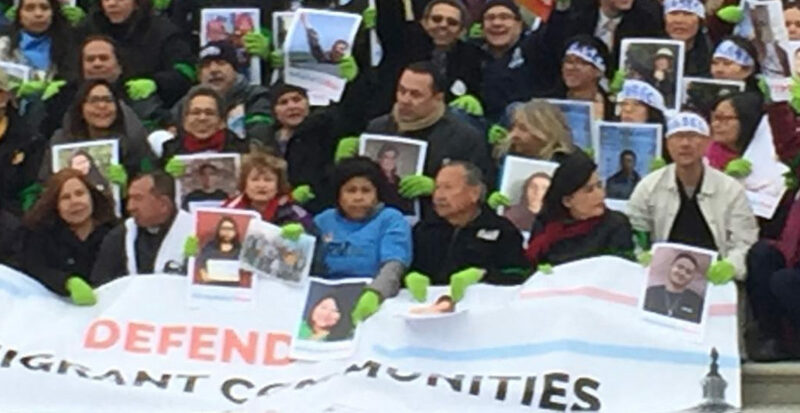 TPS is a program that provides deportation relief for undocumented immigrants whose lives would be at risk due to war or environmental catastrophe if they were returned to their countries of origin; currently, TPS covers undocumented immigrants from El Savador, Haiti, Honduras, Nepal, Nicaragua, Somalia, Sudan, South Sudan, Syria and Yemen.